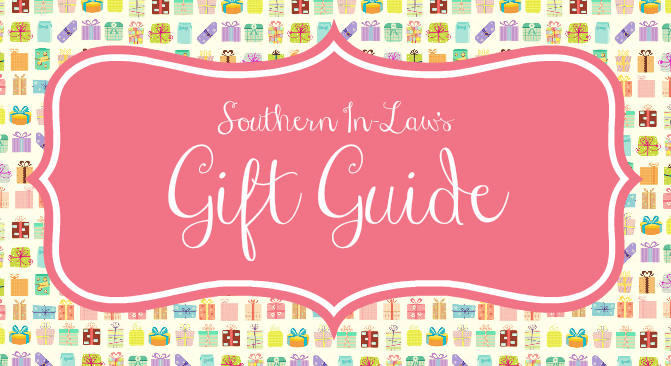 Southern In Law: Gift Ideas: For the Domestic Goddess in Your Life! 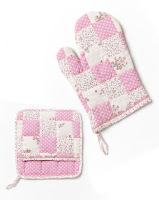 Gift Ideas: For the Domestic Goddess in Your Life! I love, love, love giving gifts - and many of my family and friends know I put a lot of thought into every gift I buy. It can't be your run-of-the-mill gift, it has to be something they'll use or love. I probably spend about 6 months thinking up Christmas present ideas for everyone - and a double gift hit for my sister who's birthday is just a little over a month before Christmas. As I love giving gifts, I'm often asked for advice on what to buy someone - and recently I've had quite a few readers asking me if I had some ideas for certain people in their life. This is why I've decided to start a little bit of a gift guide! All of these gifts will be tried and tested by myself and the SIL family (and friends) to make sure they're not going to be a failure. I love to bake and cook and share food with family and friends. This love is to the point where I get giddy and excited over new bowls/plates/cups etc I find in store. It's kind of ridiculous - but when you're a food blogger/photographer and the kitchen is the place you love - it's a bit of a given. Here are some gift ideas for the Domestic Goddess in your life - the woman who loves to cook and bake and create and is the one you know will always cook up a delicious meal or have the recipe for that something you have been thinking about. These ideas can be mixed and matched to suit your budget - pick and choose and add your own pieces - and be sure to share your own present ideas in the comments below! For me, an apron takes me from every day cooking to something special. I don't know what it is, but wearing a cute apron totally changes everything. I'm the girl who has the cutest Minnie Mouse Christmas half apron, a regular Christmas apron that looks just like a dress, a million and one "plainer" aprons and some cute and frilly/lace aprons that I love. They not only protect your clothes, but they make you look cuter in the kitchen too. Ladies, if you want to impress your man when you're cooking a nice dinner - pop on a cute apron and make an effort to look good. You won't end up spilling anything on yourself and you'll feel fabulous too. I love this ramekin. Not only is it ridiculously cute - it is super functional. Le Creuset bakeware is some of the best I have - it's actually non stick (the pictured breakfast bake came out clean without any greasing - unheard of!) and it lasts for ages. 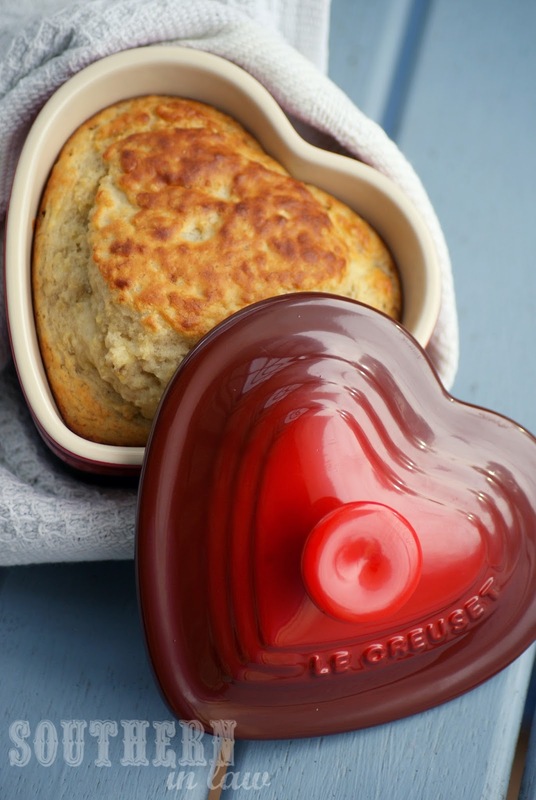 They're definitely a worthy investment - I know friends who have had their Le Creusets for decades! I have both recipe books and folders which I love and have pride of place on my Cookbook shelves. They're easy to access and filled with tried and tested recipes we return to time and time again. You could make your own by decorating a binder and adding inserts or you could find one in store. Kikki K have a Recipe Binder ($39.95) or a recipe box (Currently on sale for $20) and Typo have a Recipe Folder (Currently on sale for $10 - bargain pick!) and a Wooden Recipe Box ($20 - my stylish pick) and you can also find different versions at Kmart (which I think were $5), Target and homewares stores. For an added bonus, add in some cards/notes with your own family favourite recipes or your famous dish that everyone always asks for. For me, it's my Healthy Chocolate Cake Recipe which everyone asks for. If you ask me, you can never have enough Mugs or Tea Cups. A friend of ours once bought us a gorgeous set of matching mugs which we use almost everytime we have people over. Why? Because most of us have a collection of mismatching mugs, right? A set of matching mugs or tea cups is a great idea for someone who likes to entertain. But tell me, do you have some gift ideas that you can add? The best gift I ever received was Chanel for my sixteenth birthday! She's the gift that keeps on giving! 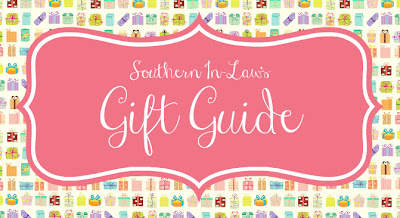 What a lovely idea to put together a gift guide! I like to spend ages thinking about each gift as well. It always amazes my boyfriend how I can start thinking at the end of Summer about making gifts ready for Christmas presents. He would be perfectly happy to buy them all on Christmas eve! Well, these are really nice and magnificent ideas for bestowing gifts. These are superb to be used as gifting purpose and are highly considerable as well. Nowadays, with the changing trend among people, the choice of gift items has also been changed and handmade crafted items are preferred everywhere. Handicrafts India are the most used handmade gifts option nowadays and these are easily available offline and online both as well.